The first thing I think of when I hear someone ask about meteorites from the Moon is the way they differ from the Moon rocks returned by the Apollo astronauts. With the exception of two tiny pieces of rock hardly bigger than grains of sand, each of the Apollo astronauts brought back no meteorites from the Moon. They brought back Moon rocks. The Lunar meteorites that have been found over the last several decades are chunks of material that was blasted from the Moon’s surface by terrific impacts. 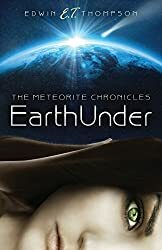 They have wandered in space for varying amounts of time until finally being captured by the attraction of the Earth and falling as with all meteorites to the ground after a fiery passage through the atmosphere. We know from the rocks returned by the Apollo astronauts that the meteorites have their origin on the Moon by both their composition and characteristics. For example, the Moon and Earth occupy a very similar part of the solar system; essential the same distance from the Sun. The ratios of various isotopes found in the rocks are quite different from the meteorites of say Mars or the asteroid belt. 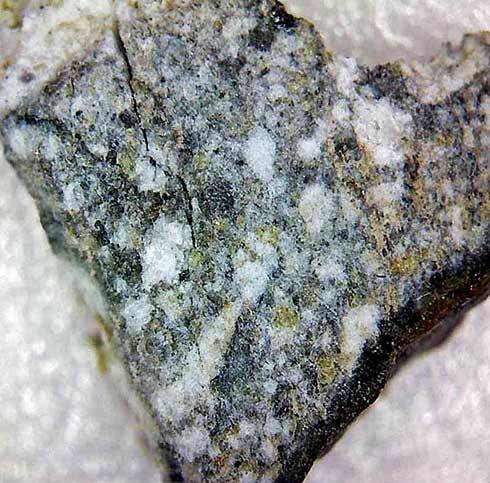 Many of the Lunar meteorites are similar to samples returned by the astronauts but as time passes new lunar rocks not like Apollo samples are being discovered right here on Earth. After all, the Moon is a big place and we have only been to a few locations by manned and unmanned sample return missions. Lunar meteorites are adding much to our knowledge of our nearest neighbor the Moon. 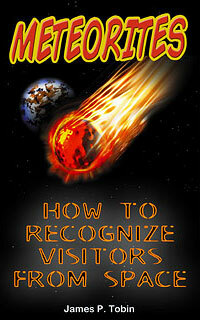 « Can you identify which rock is a meteorite?